CBIRC, a private corporation, had lately assumed ownership of the plant and needed to enlarge and develop local business by creating an incubator facility. Finney and Jobe provided a business proposal to CBIRC in August 2006 and the organization was quite excited and considered the idea had potential. Both were employed full time and the choice to leave their employment to continue this business was not a decision that could be made lightly. The case includes explanation on demand and the market structure within the bakery/frozen dough sector. Also, the proposed marketing mix, target markets that are chosen, and production/operation strategies are covered in depth. Jobe and Finney now have to sift through the info and make a decision on sales potential and the market size for By-the-Sea Biscuit Company. 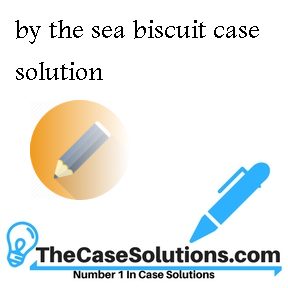 The immediate task facing Finney and Jobe would be to ascertain the sales potential for By-the-Sea Biscuit Company. Based on the projected income and expenses, the associates must likewise make an assessment on the feasibility of the business.